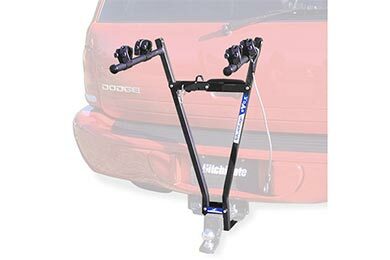 Read 55 customer reviews about Advantage SportsRack Bike Racks that have an average rating of 4.5 to find out what product is best for your vehicle. I was very happy with the look of the rack and the ease of installation. I was not happy wiyh the way the rims fit in the slats.even with the provided pads,there was still a lot of play. I used my own straps from yakima to secure my rim while in the slat. 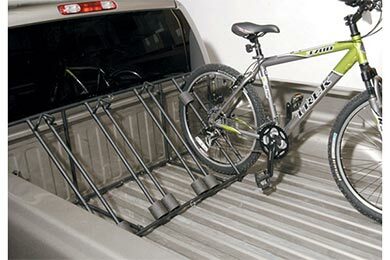 Overall its a good product that I usec to transport 2 bikes 2OO miles each way. Reference # 756-907-395 © 2000-2019 AutoAnything, Inc.